Price reduction!!! Seller is very motivated. 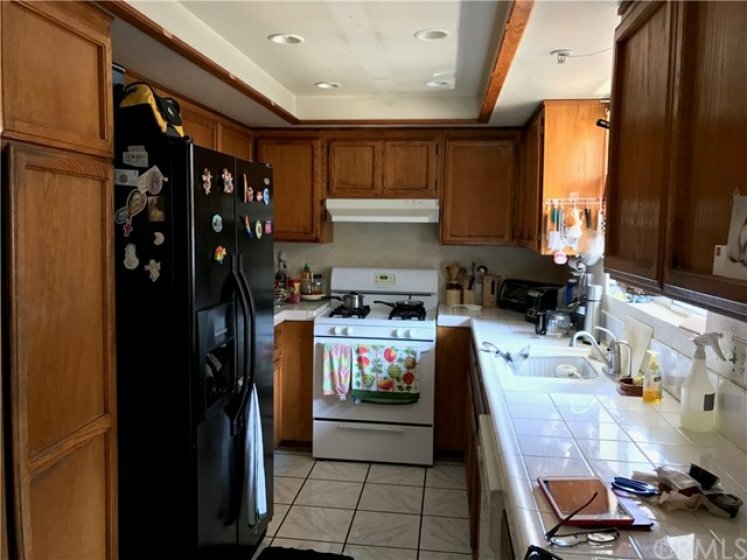 Located in the highly-acclaimed Cypress School District (including Oxford Academy), this charming split-level home (also called a tri-level home) has a lot of character & potential. The master suite & two additional bedrooms boast vaulted ceilings which fill the rooms with natural light. The main floor gives you direct access to the two car garage & all your storage needs. The kitchen/dining, family/living, & laundry rooms are all on the middle level adjacent to the lovely balcony where you can relax & enjoy the fresh air. This residence comes with an additional assigned guest parking spot. Come see for yourselves and fall in love with your future home!